Will the BJP eclipse the Congress in Telangana this time? If the buzz we are hearing is right, then it is likely that the BJP is a strong contender in at least six Lok Sabha seats. It could either win them or stand second in these constituencies. This means, the Congress would become a mere third force in these constituencies. Also, the BJP polling percentage is likely to go up across Telangana. If the party gets around 20 percent votes, it can consolidate and improve its position further. Thus, the party will become a formidable force by 2024 in Telangana state. The Congress is likely to become directionless and leaderless. There could be an exodus from the Congress either into the TRS or into the BJP. 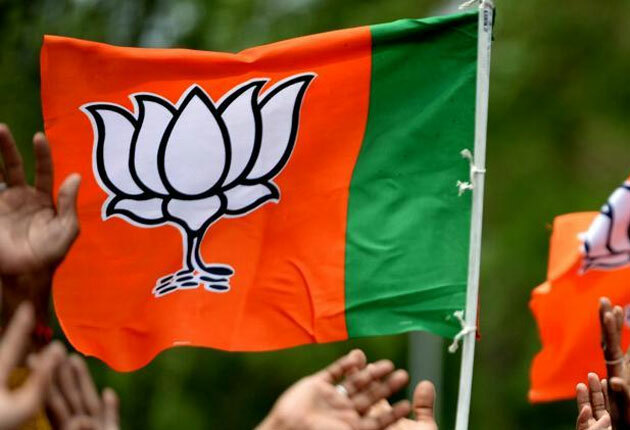 Sources say that the BJP performed very well in Secunderabad, Malkajgiri, Karimnagar, Mahabubnagar, Adilabad and could be in the second position in five more constituencies. Sources say that the BJP has fair chances of winning at least two or three seats. 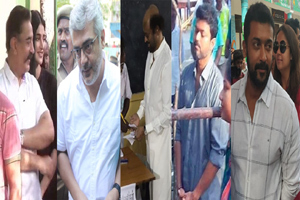 The buzz is that there is significant cross-voting in Mahabubnagar and Karimnagar. The Congress, despite better showing in Malkajgiri, Khammam, Bhongir and Chevella, looks downcast. The party looks downcast. To know what will happen, one has to, however, wait till May 23.